Marled by Reunited Clothing was founded in 2015 by REUNITED CLOTHING in response to a void in the market for “of the moment” designs offered at a great price point. With their extensive capabilities in design and manufacturing Marled by Reunited Clothing emerged as a promising solution. The name Marled is derived from the sweater term used to describe the technique of twisting together plies of different colors to create a unique blend and our design philosophy follows this concept of innovation and technique. Today the brand Marled by Reunited Clothing sits in the contemporary floors of major retailers and continues to gain a loyal customer base that truly appreciates the timely designs but equally the highest quality garment at very compelling price points. 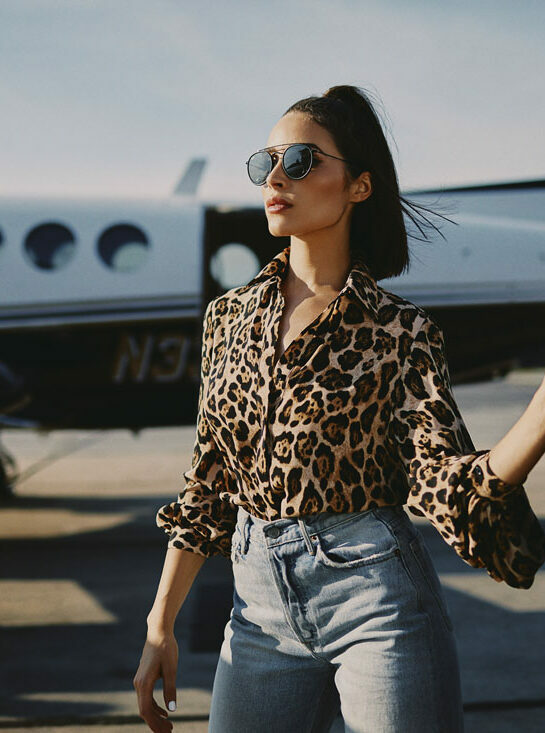 A favorite among both influencers and the everyday woman the brand appeals to woman of all ages and therefore there are no boundaries with the endless designs that Marled has to offer. With the perfect balance of seasonal essentials and must have fashion, Marled by Reunited Clothing is the perfect solution to #complete your closet. Marled by Reunited Clothing gives back “because we can”. 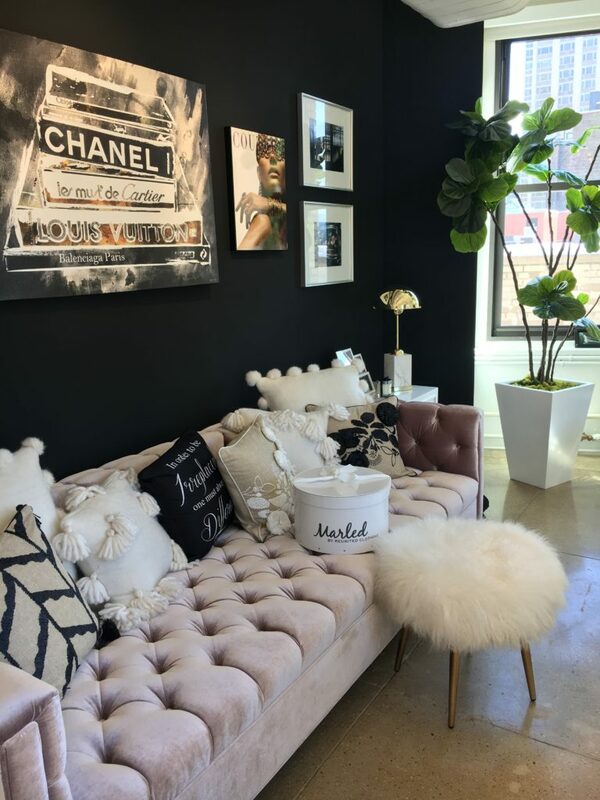 Here at Marled we know that our loyal and beautiful customer is affected by things beyond her control and our mission is to help support our customers the way they support us. Learn more about our campaigns and initiatives that we have been so proud to be a part of.